Burial* He was buried in Buried in Mountain Home Cemetery, Otsego, Allegan County, Michigan, United States. 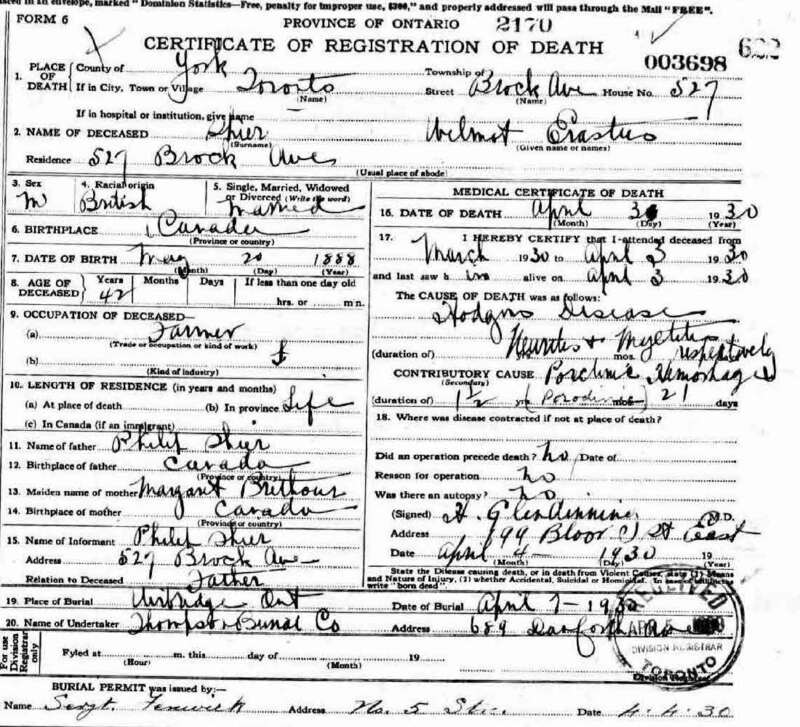 Birth* He was born on 16 September 1894 in Brock Twp., Ontario County, Ontario, Canada. 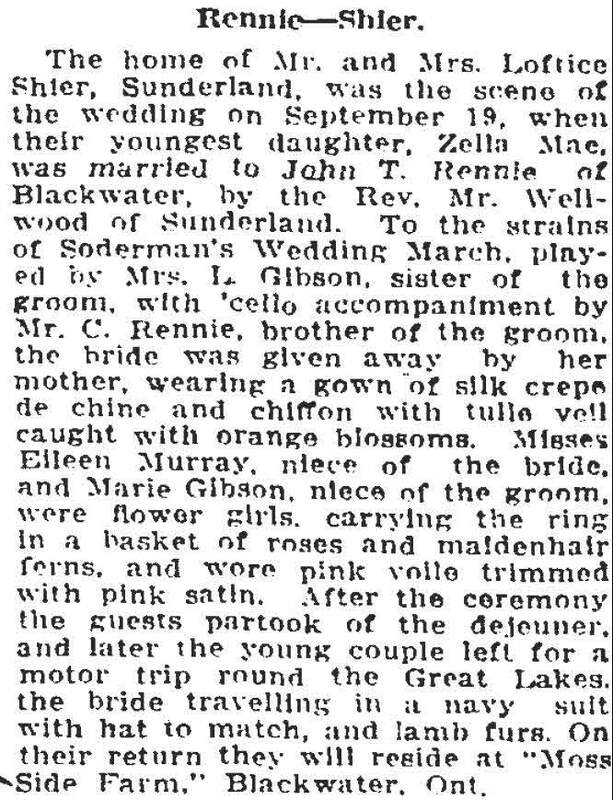 Marriage* William Stanley Shier married Myrtle Sarah Thompson on 25 October 1924. 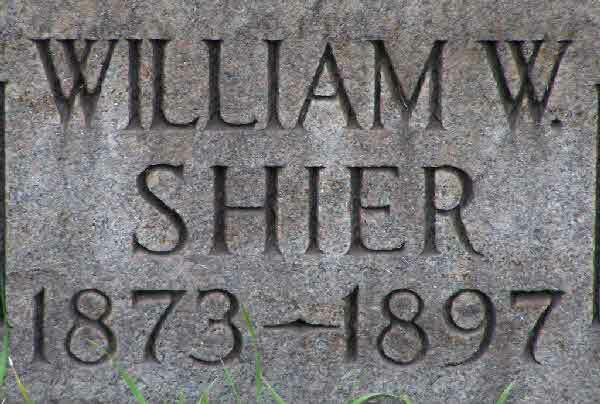 Burial* He was buried on 29 July 1897 in Woodmere Cemetery and Crematory, Detroit, Wayne County, Michigan, United States. 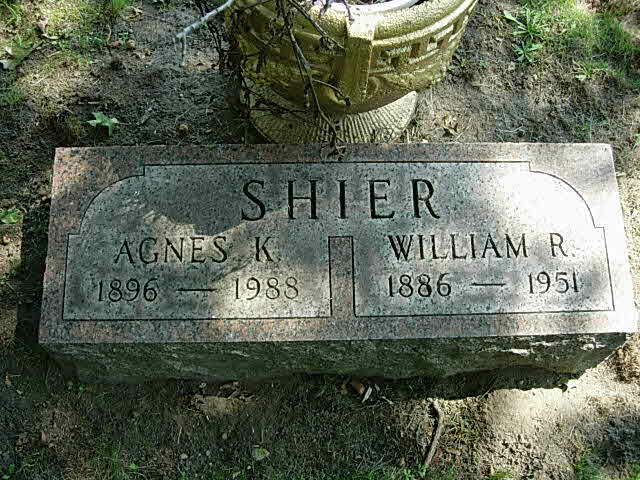 (Witness) Fact 1 William WESLEY Shier witnessed the Fact 1 of William Shier; Photo of William Shier/Susan McLean and Family. 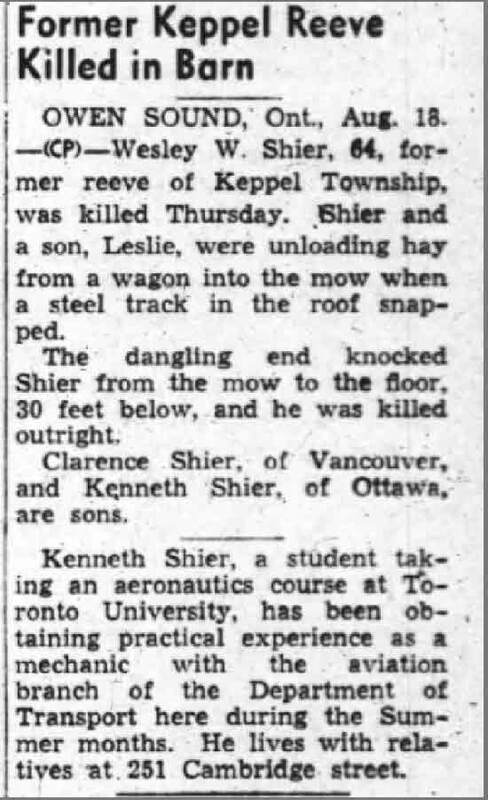 Death* William WESLEY Shier died on 17 August 1939 in Keppel Twp., Grey County, Ontario, Canada, at age 63; due to a barn accident. 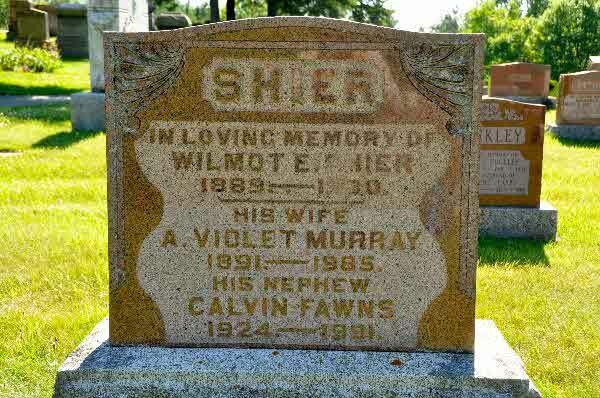 Birth* Wilmot Erastus Shier was born on 20 May 1888 in Georgina Twp., York County, Ontario, Canada. Death* He died on 3 April 1930 in 527 Brock Ave., Toronto, York County, Ontario, Canada, at age 41. 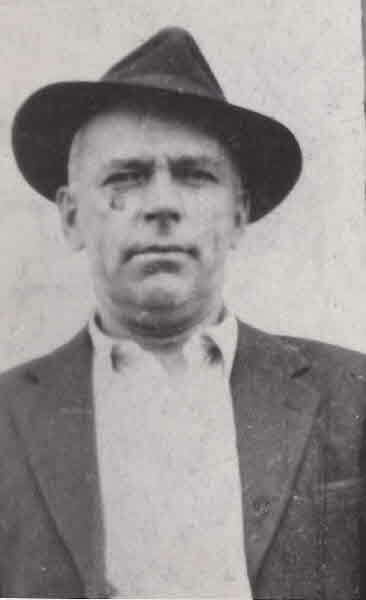 Burial* He was buried on 7 April 1930 in Uxbridge Cemetery, Uxbridge, Ontario County, Ontario, Canada. 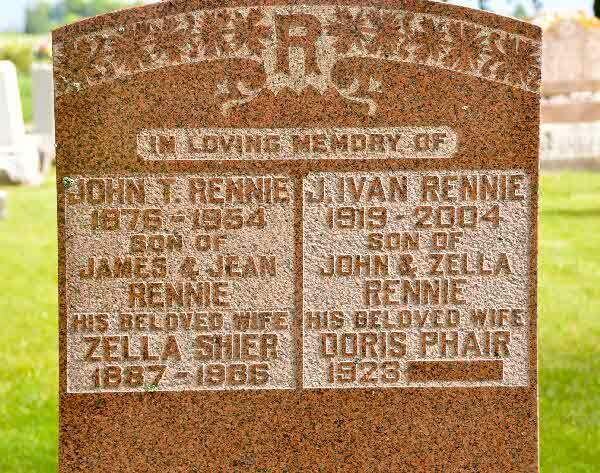 Burial* He was buried in Brookside Cemetery, Winnipeg, Manitoba, Canada. Death* He died on 1 July 1930 in Toronto, York County, Ontario, Canada, at age 93. Burial* He was buried on 3 July 1930 in Prospect Cemetery, Toronto, York County, Ontario, Canada. 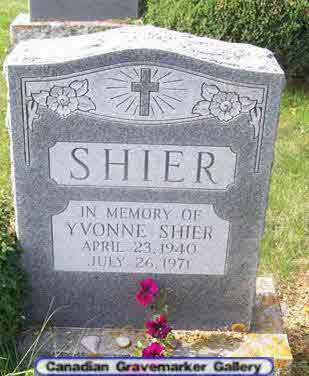 Death* Yvonne Shier died on 26 July 1971 in Ontario Hospital School at age 31. 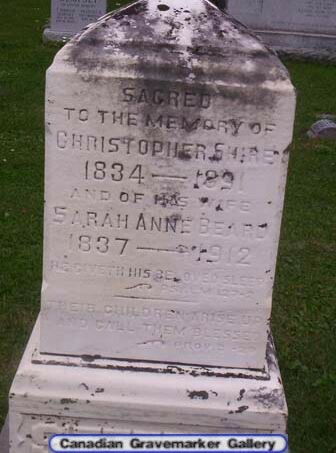 Burial* She was buried in Block R., St. Andrew's - St. James' Cemetery, Orillia, Simcoe County, Ontario, Canada. 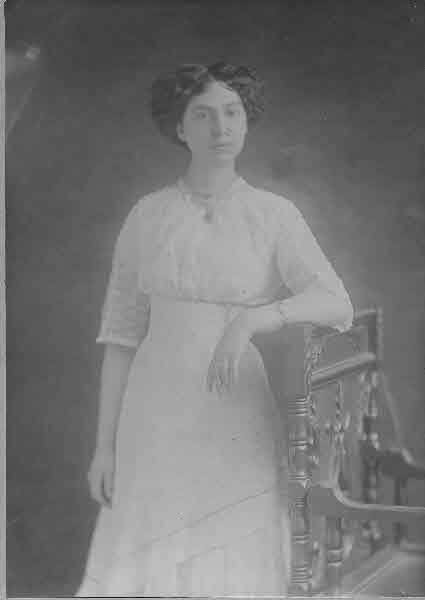 Engagement* Zella May Shier was engaged in August 1916; to John T. Rennie. 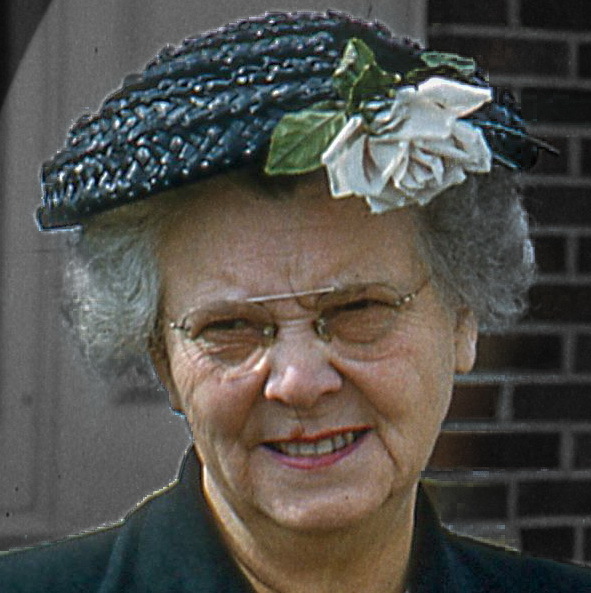 Marriage* She married John Taylor Rennie, son of James Rennie and Jean Moir, on 19 September 1916 in Brock Twp., Pleasant Valley Farm, Sunderland, Ontario County, Ontario, Canada. 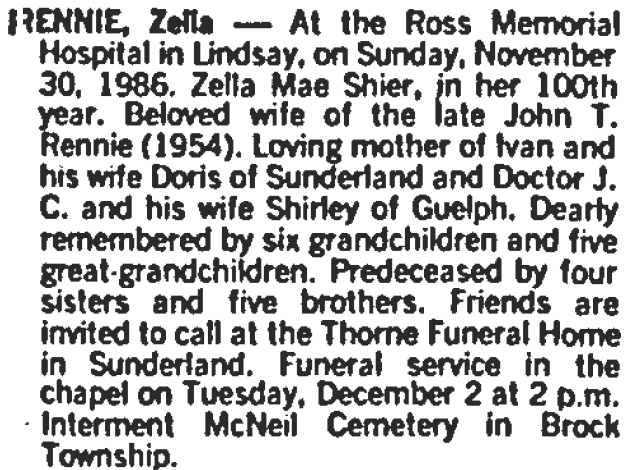 Death* Zella May Shier died on 3 November 1986 in Ross Memorial Hospital, Lindsay, Victoria County, Ontario, Canada, at age 98. 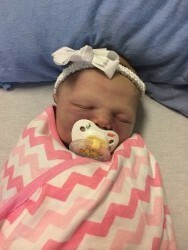 [S22] Unknown compiler address, Saskatchewan Vital Statistics, unknown repository, unknown repository address, Birth Registration for Zella Rosetta Shier #1976. 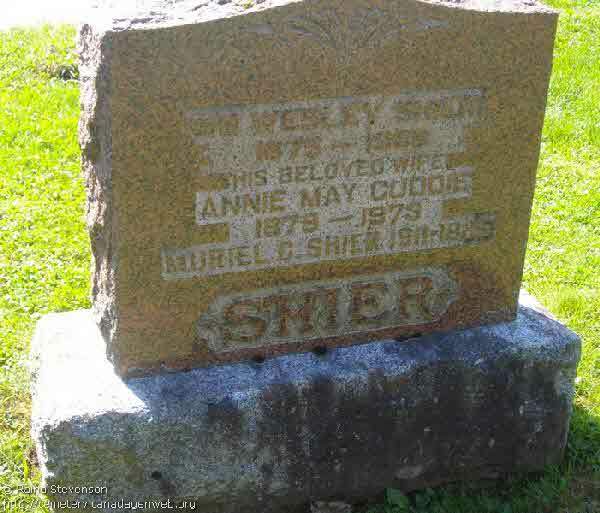 (Witness) Census Alice J. Shire appeared on the census of 12 June 1880 in the household of Nicholas Shire in Braceville Twp., Grundy County, Illinois, United States. 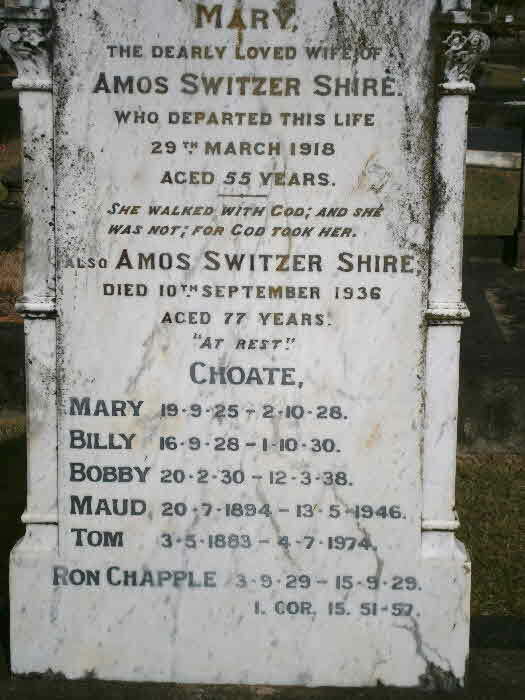 Burial* He was buried in Gympie Cemetery, Gympie, Gympie Region, Queensland, Australia. [S80] Ireland, Births and Baptisms, 1620 - 1911, online \, Baptism of Amos Switzer Shire, Apr. 30, 1859 with Baptism of Apr 20, 1859. BD shold be Mar 20 or Bap. date should be May 20, 1859. [S80] Ireland, Births and Baptisms, 1620 - 1911, online \, Baptism of Amos Switzer Shire, Apr. 30, 1859 with Baptism of Apr 20, 1859. BD shold be Mar 20 or Bap. date should be May 20, 1859. FHL FIlm Number 897365. 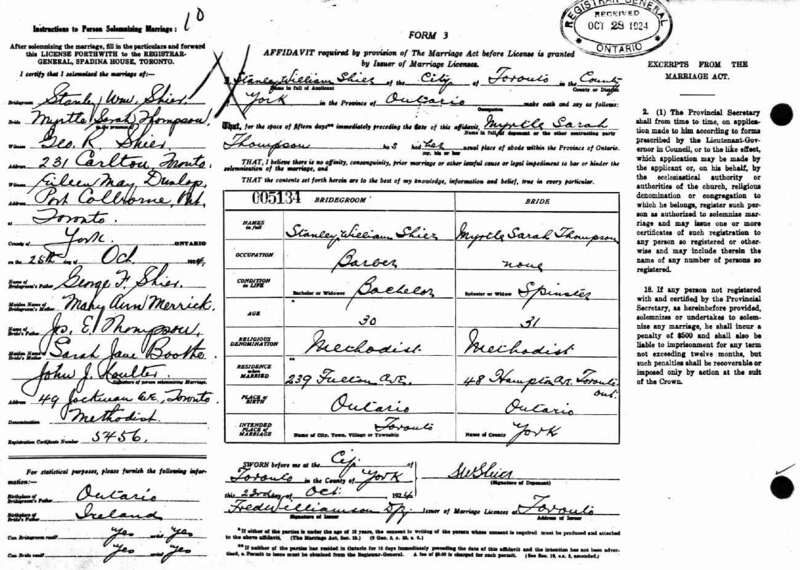 (Witness) Census Baby Daughter Shire appeared on the census of 12 June 1880 in the household of Nicholas Shire in Braceville Twp., Grundy County, Illinois, United States. 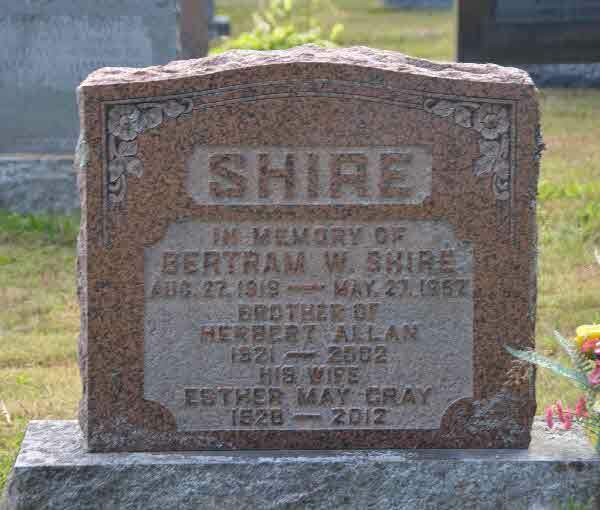 Death* Baby Girl Shire died on 13 November 1947 in Belleville General Hospital, Belleville, Hastings County, Ontario, Canada. 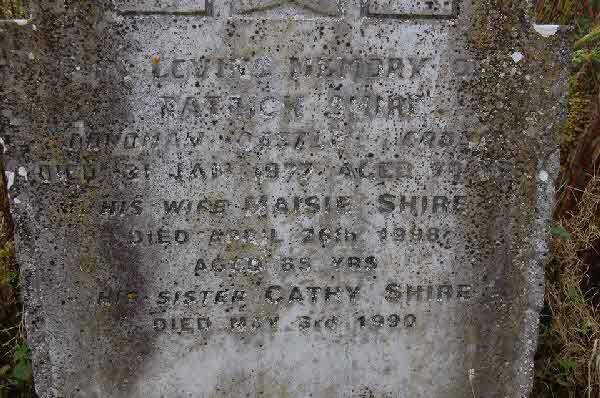 Birth* She was born on 1 July 1905 in Rienore, Adare, County Limerick, Munster, Ireland. Burial* She was buried in Donoman Graveyard, Croom, County Limerick, Ireland. Burial* Charles Donovan Shire was buried in St. Thomas Anglican Church Cemetery, Bracebridge, District of Muskoka, Ontario, Canada. 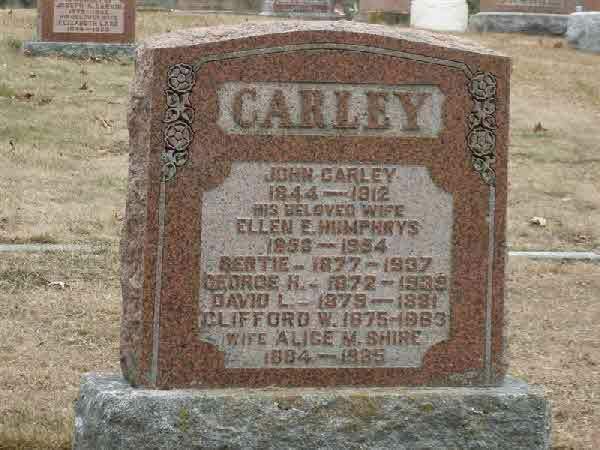 (Witness) Census Charles F. Shire appeared on the census of 12 June 1880 in the household of Nicholas Shire in Braceville Twp., Grundy County, Illinois, United States. 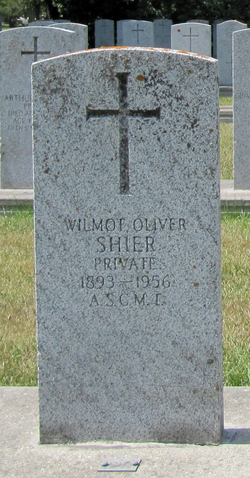 Burial* He was buried in St. James - St Andrews Cemetery, Orillia, Simcoe County, Ontario, Canada. 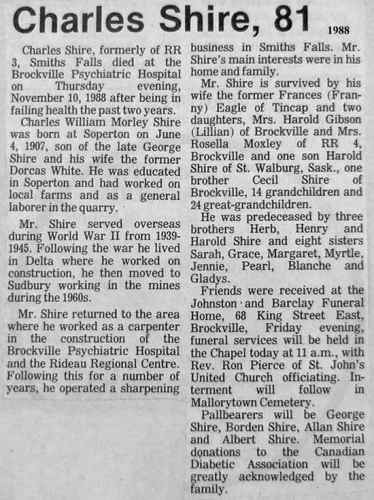 Death* Charles William Shire died on 10 November 1988. [S104] Ireland, Seclect Marriages, 1619 - 1898, online \, Marriage between Bridget Wrightson and Christopher Shire. 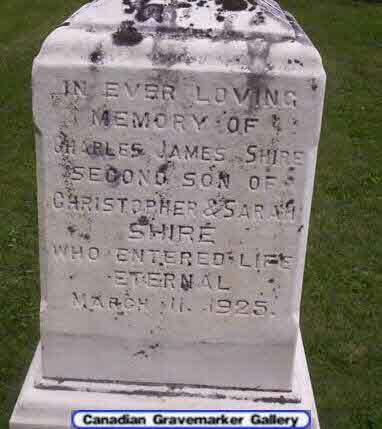 Death* He died on 7 July 1891 in Orillia, Simcoe County, Ontario, Canada; Christopher Shire was the son of Chas. 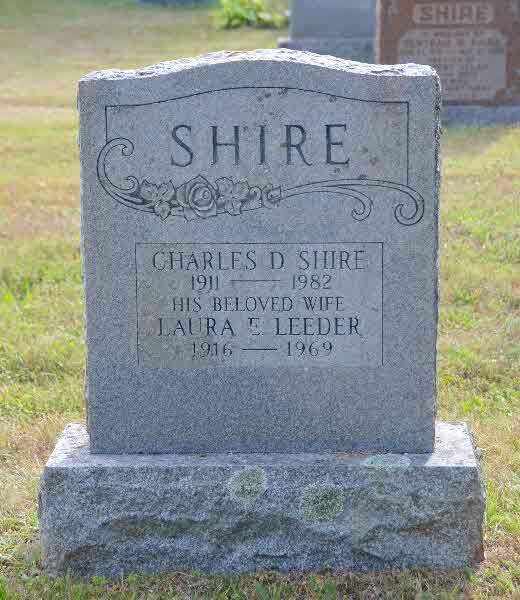 Shire, one of the first settlers. He was an intelligent neighbour, and industrious man. 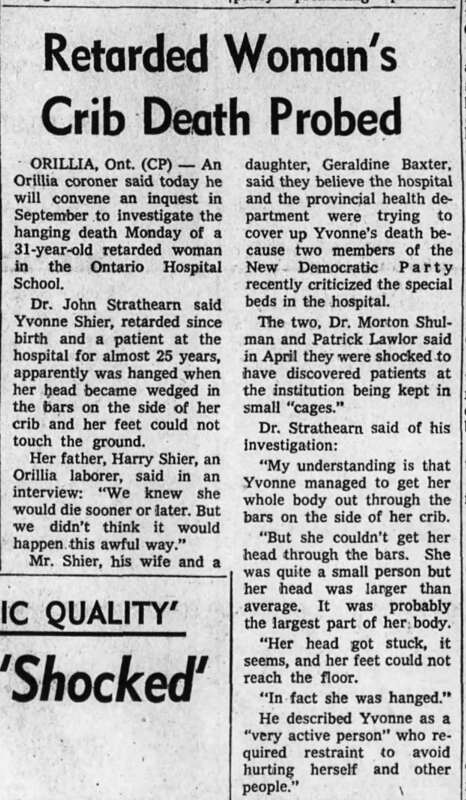 Failing health induced him to dispose of his farm in Medonte and removed to Orillia, in hope that rest and medical assistance might bring alleviation of pain; but no improvement followed, and on Monday he succumbed to dyspepsia and its results. He leaves a widow, and one son is a photographer here. 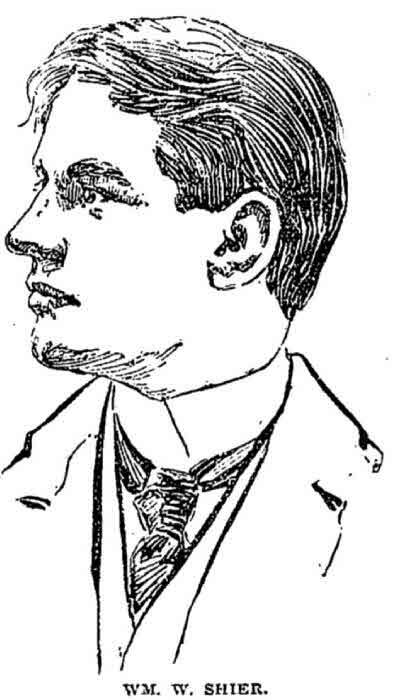 The Orillia Packet, July 10, 1891. Burial* He was buried in St. James & St. Andrews Cemetery, Orillia, Simcoe County, Ontario, Canada. 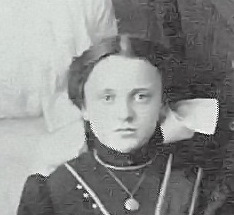 Marriage* He married Martha Sweetman, daughter of Richard Sweetman, on 2 September 1890 in District of Bantry, County Cork, Ireland. [S73] Ireland, Select Births and Baptisms, 1620 - 1911, online \, Birth and Baptism Registration of Edward Shire. 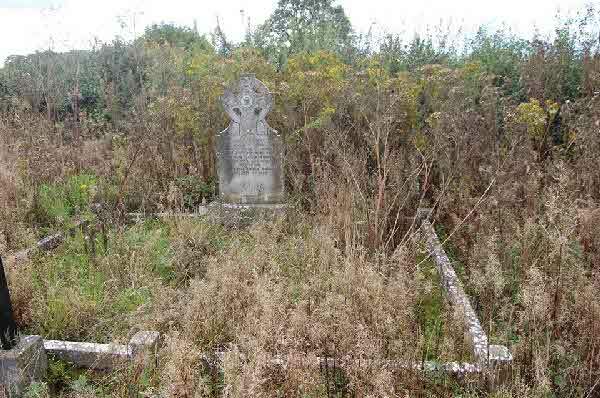 [S74] Ireland, Civil Registration Deaths Index, 1864 - 1958, online \, Death Registration for Edward Shire of Croom. 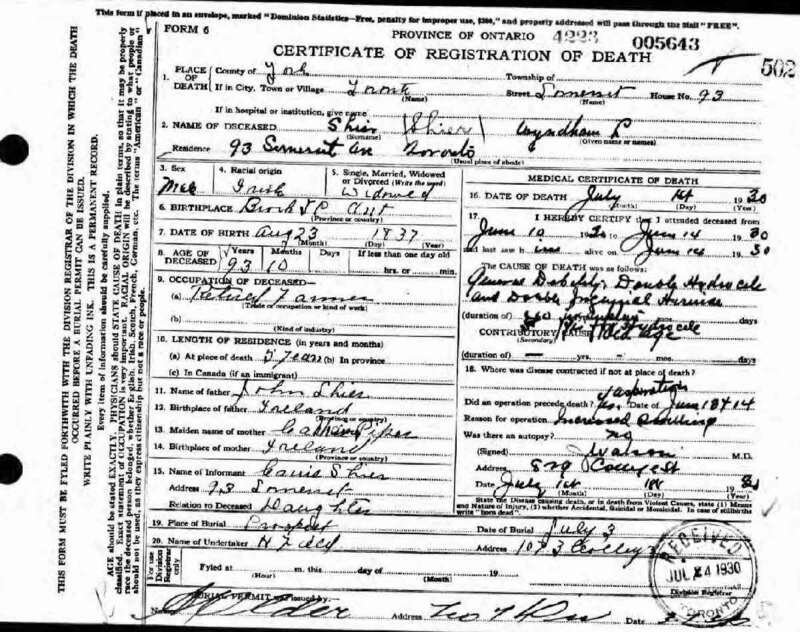 [S114] England & Wales, Civil Registration Death Index, 1916 - 2007, online \, Death Registration for Eric Murray Shire. [S86] Ontario, Canada Marriages, 1826 - 1936, online \, Marriage of George Shire and Dorcas White.